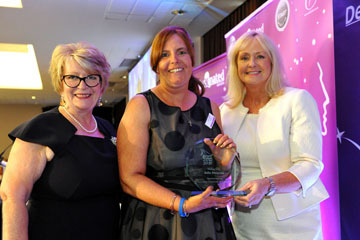 Julie’s aim is to make Liverpool the most autism friendly city in the world and in 2015 set up a company called Autism Adventures CIC and has already secured many contracts with Everton Football Club, Mersey Travel and Liverpool One but to name a few. Autism Adventures CIC offers families living with Autism, leisure and play opportunities in an Autism friendly setting exclusive use of activities during school holidays. They promote Autism through campaigns and events that are run throughout the year to showcase all opportunities for families to access. 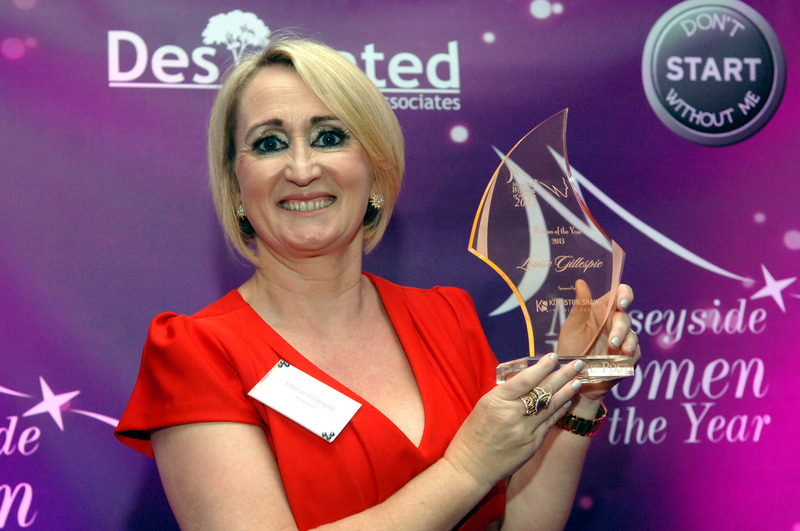 Owner of Roz Tranfield Beauty Centre, Roz Transfield was the winner of Michael W Halsalls Merseyside Woman of the Year Award in 2016. She has organized and taken part in many fundraising events in aid of The Clatterbridge Cancer Charity as well as running her highly successful salon. Diagnosed with Breast Cancer in 2014, Roz decided to fundraise for both cancer research and the centre where she is receiving her treatment. After a full mastectomy, reconstruction and chemotherapy she has been tirelessly mentoring fellow breast cancer patients. Hannah Alexander had been working in financial services for about 15 years when she decided on a crucial career change and become a Travel Consultant for Not Just Travel’s Franchise. Hannah was fed up of her 9 to 5 job and wanted to do something exciting. She had caught the travelling bug before getting married, exploring the world 17 years ago. She also knew that organising and booking business trips was a part of her role when she worked in finance. As a result, she was able to combine her organisational skills and passion for travel to find the perfect job, it was like the role of a travel consultant was made for her! Apollo Care was founded in 2011 by Cheryl White after she had worked in Health and Social Care for many years. 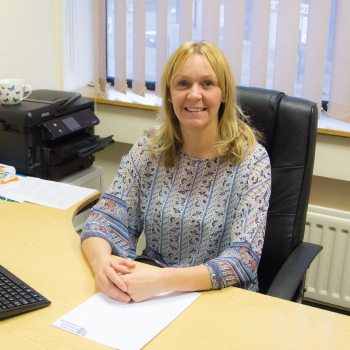 During her time working as a Community Nurse, she realised the need for a Home Care provider that focused on flexible, individualised care packages that were tailored to meet the care needs of each individual service user. 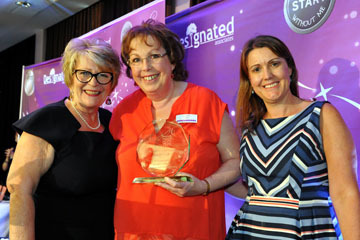 Katy began a small scale catering company in 1998, finding the quality of her own children’s nursery food far from the standard she hoped for she started supplying children’s day nurseries in 2000, believing that children should be well nourished with good food. The Nursery Kitchen Limited was born on 25th March 2008, and to date has 12 staff with a forecast production next year to supply over 650,000 meals. 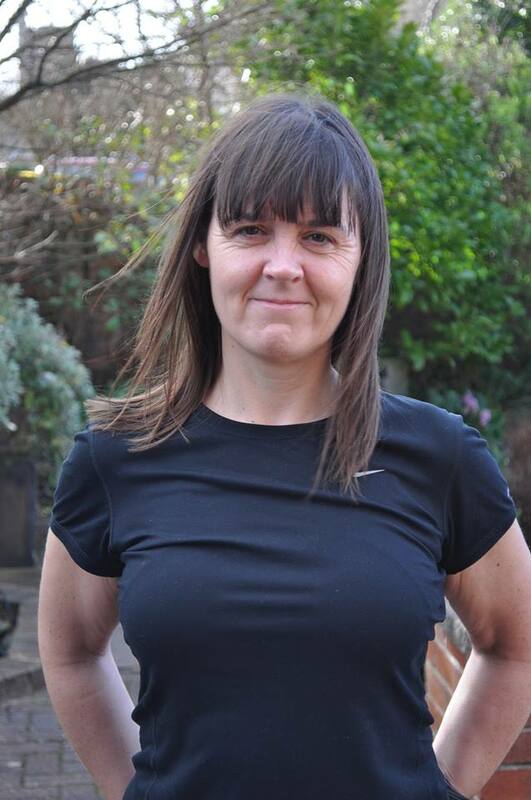 With a career of over two decades in fitness, Louise Porter has long been a physical force to be reckoned with but she’s now taking on the business world. Her illustrious career began coaching fitness and aerobics before becoming a fully qualified personal trainer. She has spent over 20 years in Hong Kong expanding her repertoire. Louise developed her interest in reformer Pilates when the health club where she worked purchased a machine. It took over two years for her to become qualified as an instructor, a process that requires true dedication and commitment. Louise Gillespie is most obviously a shrewd business woman. 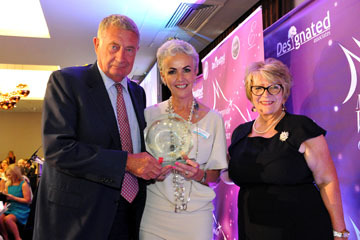 Despite launching during the 2010 recession, Jessie’s Jewels has seen steady growth and, indeed, looks set to go further. This Prescot based shop was started by Louise was an attempt to offer her then 15 year old daughter future financial security and independence, an endeavour that has most certainly been successful. Louise managed this whilst reeling from an expensive divorce and working four days a week.